One of the major keys to our success is the relationships we have established with our pool owners. Partnering with SwimWay and renting a pool to our swimming school enables pool owners to garner incredibly profitable annual income. 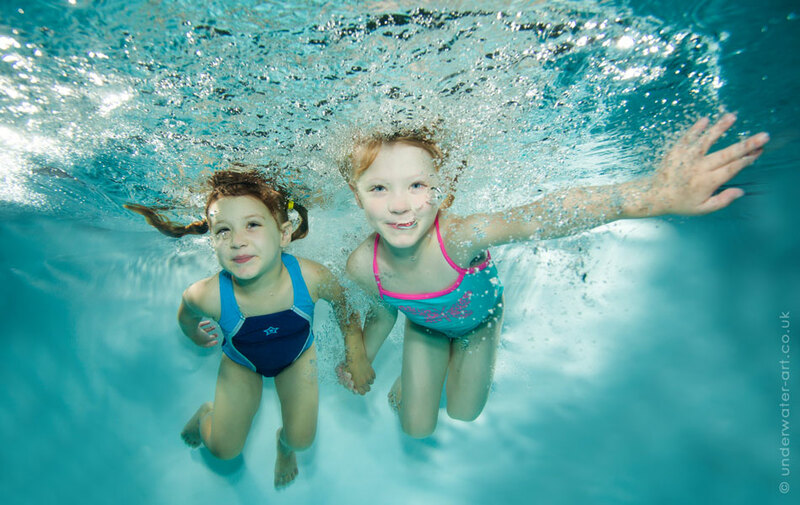 SwimWay has provided private and exclusive swimming lessons to children and babies in private homes, schools, health clubs and hotels in and around South West London for over a decade. One of the major keys to our success is the relationships we have established with our pool owners. Partnering with SwimWay and renting a pool to our swimming school enables pool owners to garner incredibly profitable annual income from their pool and help with the various expenses of having a pool in your property. Our experience and advice has been invaluable to home owners for pool maintenance, and we are proud of the quality of the pools we use and the standards we employ. We understand that when a homeowner partners with us they are letting us into their homes, and we treat that trust very seriously. Our lessons are taught in primarily 1-on-2 semi-private, or 1-on-1 private lessons. This is not only at the heart of our teaching methodology, but it enables a smoother and low impact operation for our clients, their homes, and the surrounding neighbourhood. Our team is experienced both in the pool and in our office. Our instructors are highly trained in health and safety and first aid. We are fully insured for when our clients enter the property to the moment they leave. SwimWay has built successful partnerships with pool owners in London time and time again; our operation helps to turn your pool into valuable asset with minimal impact. Learn more about how to rent your pool to SwimWay HERE.